I’ve always considered sport as one of the best outlets for children – not only to get them active and healthier – but to also get to know their little personalities better and discover things you might not have known about them – anything from how they engage in a team to how they handle the successes and disappointments on the field. I recently found out that Lesedi was discouraged to play cricket by his peers, who told him that he wasn’t good enough on the field – this broke my heart, especially because I found out many months later. I chose to turn this unfortunate situation, into an educational and positive one, firstly to give him a new perspective and teach him about good sportsmanship and secondly, to encourage him to get back into the game and show him what amazing opportunities there are out there for mini-cricketers; with the biggest one being the KFC Mini-Cricket competition. 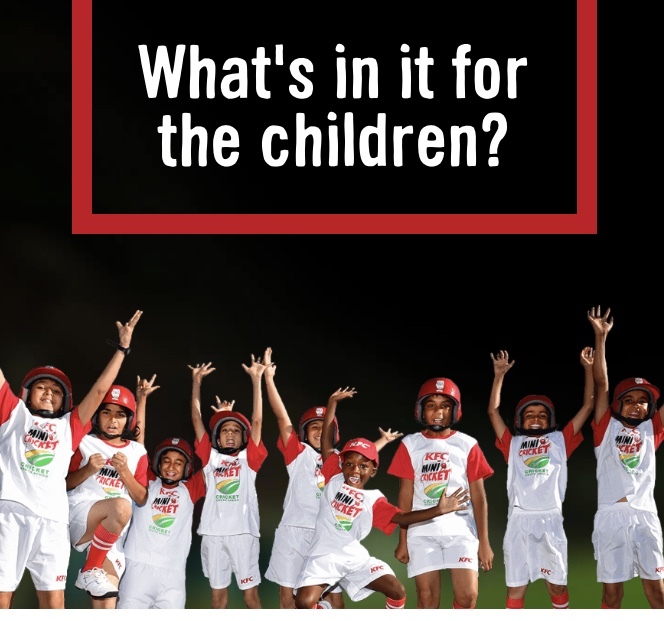 The strength of this KFC and Cricket-SA programme is that every participant gets an equal chance to participate in all three disciplines of batting, bowling and fielding; plus the use of a soft ball which takes the fear factor out of the equation. After what my son experienced, this programme has really made me want to get him into one of the KFC Mini-Cricket teams next season! It’s main aim is to devlop aspiring boys and girls to become top cricketers, while promoting a culture of comradeship, sportsmanship and a desire for excellence. 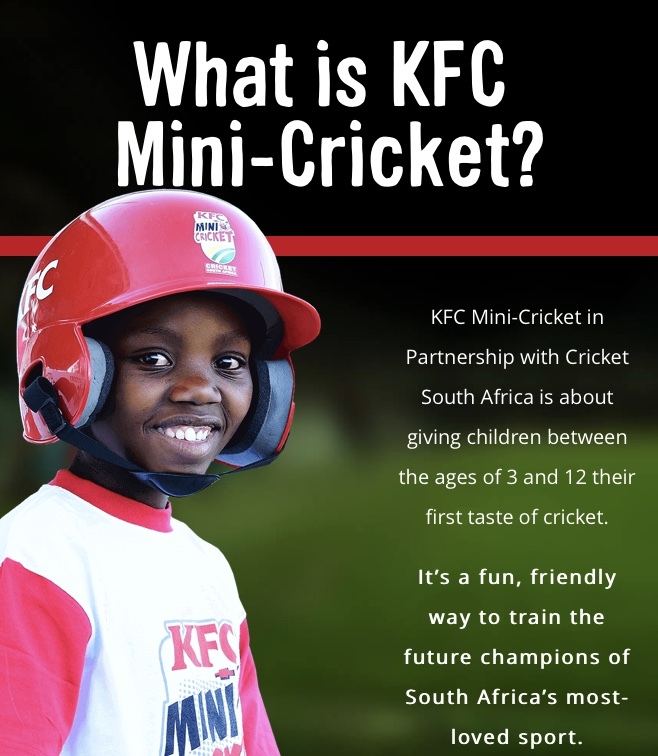 This year, KFC Mini-Cricket has launched it’s biggest national competition yet. This once-in-a-lifetime experience, will see 3 lucky Mini-Cricket teams joining the Proteas on tour for their next T20 internationals in South Africa. Yes, you read that right! If your little cricketer is already part of one of these amazing teams, make sure you enter them into this amazing competition, which will see them rubbing shoulders with our national cricket team. 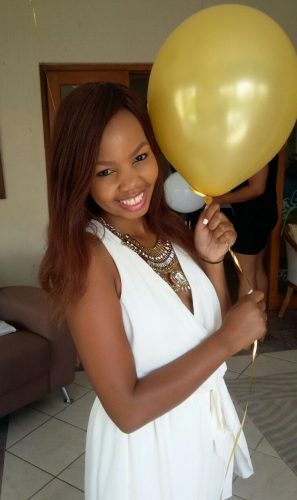 There are two ways to enter, you can do so online here or enter via USSD on your phone by simply dialling *120*7535# and following the prompts. 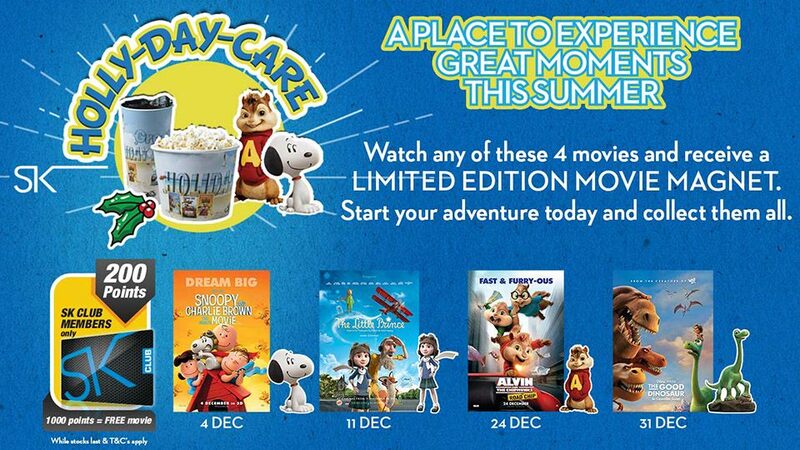 If you’re not already part of the KFC Mini-Cricket programme, you should be – so signup now. I’m wishing all your little cricketers, the very best of luck Mamas!